When it comes to choosing your dream or ‘right’ engineering college, things can get really daunting. After all, going to university for higher education is a big decision both for you and your family. The four years you will be spending will help you determine the future course of your life. Before deciding what kind of college you would like to study, the first thing to do is decide which engineering branch you would like to study. This is more important than you think. You will notice that there are students ending up studying for a course they don’t like or not motivated enough to do so. We advise you do some research of different disciplines of engineering and find out the details before making the final decision. After deciding which engineering discipline you want to pursue, you should also choose three other engineering streams that you can settle for in case you didn’t qualify for the stream of your choice. If you think that this is confusing, make things simple by dividing the colleges of your choice into three categories or groups. The first group should contain the best engineering colleges that are extremely difficult to get into like the best engineering colleges in Bangalore, for example. The second category will contain colleges that are above average and reasonably easy to get accepted. The final group should consist of colleges that you will get in, no matter what. The colleges you enlisted in the last group should only be considered if the colleges in the first two categories didn't work out. 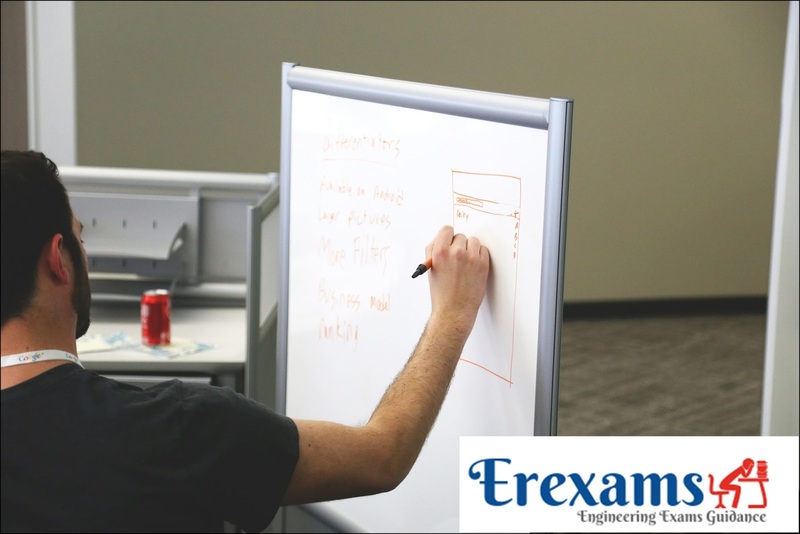 Prepare a list of all probable pros and cons of attending the engineering colleges in Bangalore that you are considering. Rate them from 1 to 10 based on various aspects of the colleges like distance from home, affordability, teacher-student ratio, college facilities, college reputation, placements, internships, accommodation costs, and so on and so forth. Consider the colleges that have the highest marks overall. If you follow this process it will make your decision to choose the right engineering college much easier. Check for scholarships and financial aids in the colleges you have listed previously. This is important as scholarships and financial aids will help you attend the top-tier and expensive colleges/universities that you had set aside because of affordability issues. A good way to get more information about the colleges you are considering is to meet and talk to students and listen to their experiences. You can also talk to teachers, if possible, and you may learn something. You can also go to areas like the libraries, gyms, or cafes where most students and teachers gather. We won’t argue that most parents and students put a lot of emphasis on the reputation, ratings, and other accreditations a particular college or university may have. Yes, you should get into an engineering college with good ratings and accreditations, but don’t sweat too much over it. Why? A particular engineering college may have an excellent mechanical department, but the department of civil engineering may not be up to standard. So, if you have decided to study civil engineering in this college only because it is a well-known college, you’re probably making a mistake and highly likely to be displeased by the standard of the department later in the program. Before applying to any engineering college or program for that matter make sure you have the required score or admission requirements to get into the university. Many engineering colleges in Bangalore have entrance tests, so prepare well for it.